is now open for enrollment! I bet that you’ve already had an inclination that you might be able to connect intuitively with animals but something prevented you. Perhaps you thought you’d be called “weird” or maybe you just didn’t think you would be any good at it. Maybe you were thought it won’t work for you because you don’t have, “The Gift. If so, then this is the most important thing you’ll read today! In my 19 years as a professional Animal Communicator, what’s the biggest factor that determines a person’s success? PRACTICE! Your results will vary depending on many factors… but the most important factor is your commitment to doing the homework, using the tools, and doing the exercises! If you’re ready to learn, then I can help you! If you don’t think you’re ready to do your homework, DON’T JOIN THIS COURSE! Having said that, let’s take a look at what is really going on here! When most people think of animal communication – they consider only the PSYCHIC aspects of it. What’s wrong with that? Well, animals are not only giving us messages psychically, they’re also working to help us evolve our souls! When you leave the Soul Level out of the communication by focusing only on the psychic part, you miss serious messages from the animal – messages that can create GREAT transformation for the people and animals listening to them! To weed out the people who are ready to work and play from those only mildly interested, I’m going to give as many details as I can about the course here and let you decide. As the best selling author of Animal Lessons and of Soul Contracts, I am an expert in animal communication, intuition, and spirituality. I’ve connected with tens of thousands of people and their animals over the years and so I’ve had the advantage to learn exactly how the animals most want animal communication to be taught. 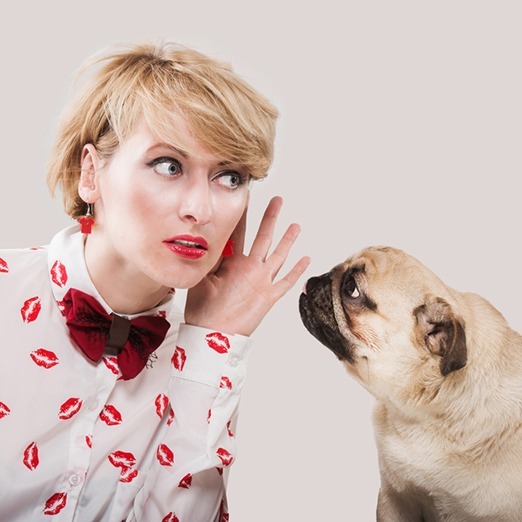 Years ago, when I started out as an animal communicator, I tried to create a business that taught animal communication the “right” way so I could show people how to fix any pet’s issue. It took me a few years to realize I was completely missing the point. The animals wanted me to teach animal communication using their method that would bring bring the Soul Level squarely into the connection. Likely, you want to experience the deep Soul Level connection that animals have to offer too! Learning Soul Level Animal Communication® is NOT about memorizing the steps (although the steps are important). 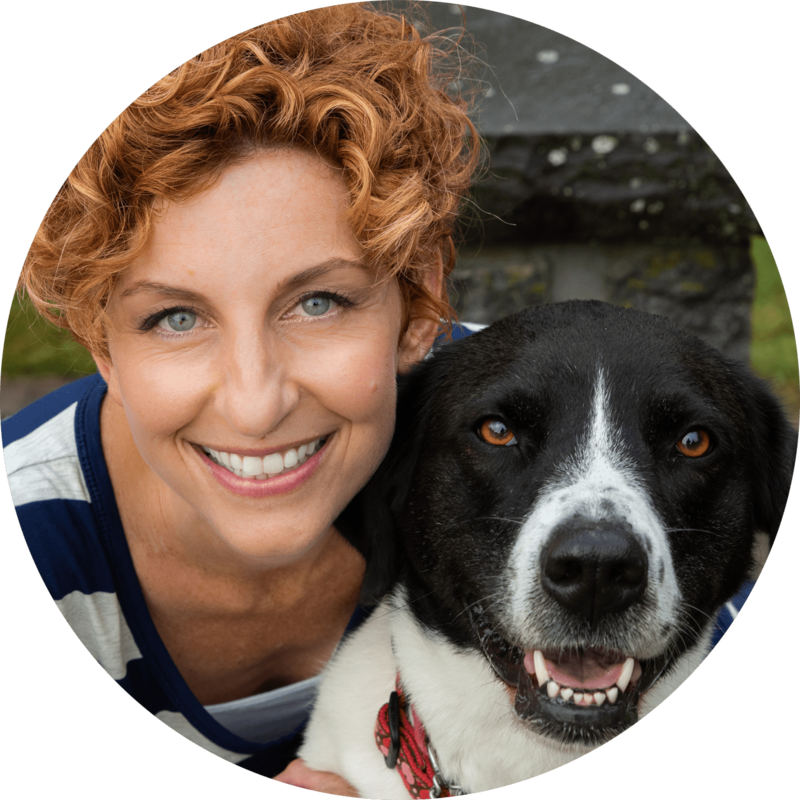 Learning Soul Level Animal Communication® is about understanding what the animals really want you to know – in a safe, supportive environment, surrounded by a like-minded community. I’ve mastered connecting to the animal at the Soul Level – and the transformation that comes from it is what it’s REALLY all about! Say goodbye to not understanding why an animal keeps behaving a certain way. You’ll get the big picture! 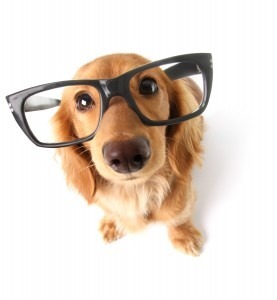 You don’t have to already be psychic to learn Soul Level Animal Communication®. You have to be committed. Each week you’ll have practice homework. You can’t get better if you don’t practice! You have to really love animals. Those who have animals in their heart find this course much easier than those who can take-or-leave animals. This entire course is about showing you that you CAN do it. It’s also about showing you that you’ve probably already been unknowingly doing it to some degree AND that you have more to discover with your own animals through the Soul Level connection! All that lack of confidence. All that stuff that made you not fit in or feel unsupported – when you learn animal communication, it all shifts to become your strength! In Soul Level Animal Communication® 101, you’ll feel supported (and loved!) as you rediscover your innate intuitive skills. PROGRAM DATES: SIX video classes delivered one per week via email and you can start RIGHT NOW! PRIVATE FACEBOOK GROUP: Open to students of THIS course only, the group is YOUR home for getting answers, hooking up with homework partners, and finding support. This is where you realize you’re really on a group adventure! INTUITIVE CONFIRMATION: Want to know what intuitive data others who’ve taken the class received? Go to the Feedback section of the lesson to input your own impressions from the animal AND see what everyone else got! This is a great way to start to understand your intuition. 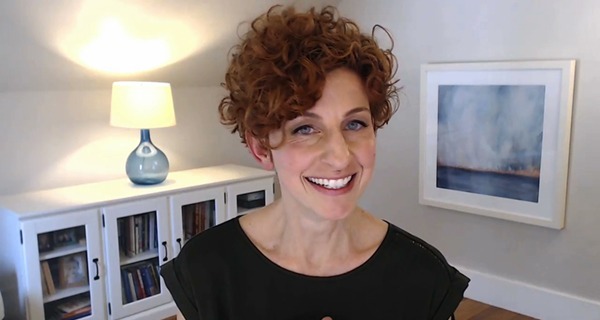 PROFESSIONAL SUPPORT: My Certified Professional Soul Level Animal Communication® Practitioners are there to answer your questions in the private Facebook group and in the live webinar. These are men and women, certified by ME, that are now working as professional animal communicators out in the real world! LIVE Q&A WEBINARS: Each month on the 3rd Monday, we’ll hold a live Q&A webinar to focus on how you’re implementing your most recent lessons and answer your questions. This is where you can ask questions specifically related to your challenges and get the support you’ve been looking for! ANIMAL COMMUNICATION LABS: Get to know the community even better by attending our monthly Animal Communication labs where students at all levels do readings, live, for the rest of the group! A great way to see how animal communication works for others! CLOSED CAPTIONS: Have a desire to take the course without sound? Well, now you can! All course lessons and videos have closed captions! ~Faith BirchallSoul Level Animal Communication® 101 Student#testimonials – Click to read more from our students! Your investment in this program is $597. As soon as you hit the big blue button, you’ll be directed to payment page – and as soon as complete that, YOU CAN GET STARTED WITH THE FIRST CLASS! The email containing the access info for your first class will come from school@daniellemackinnon.com so be sure you’re set up to receive it. Do I need to have taken any previous classes with Danielle? This is a BEGINNER level course. There is no prior experience of any kind required! Are there any technology requirements to take this course? Yes, you must have access to a computer and a stable internet connection. You can also watch the videos and attend the monthly live webinar via your smartphone or tablet. If desired, you can call in to the live webinars as well (using a telephone). You will also need a Facebook account to be able to participate in the private Facebook group. Do I need to be psychic to take this course? Nope. About 60% of the people that come into this course have ZERO psychic experience. You’ll be in good company! What if I can’t attend one of the 7pm Eastern Monthly Q&A Webinars? No problem. Each webinar is recorded and posted in your course dashboard. Since the webinars are monthly, they are saved for several months before being replace by the upcoming months recording. We HIGHLY recommend a Facebook account to take this course. Without an account, you won’t be able to participate in one of the coolest, most helpful parts of the course: the private Facebook group! However, if you’re OK with not participating in that part of the course, you can still take the course. You could also consider making a “dummy” account that your friends don’t know about, if you’re averse to Facebook. What if I can’t keep up with the six lessons? No problem, you do them when you can. You can always come back to the Facebook group and ask questions and you can also come to the monthly Q&A webinar too! I’ve been teaching Soul Level Animal Communication® for YEARS with GREAT SUCCESS! And now it is the foundation of all of my courses in the Danielle MacKinnon School. I’m SO very excited to now be able to offer it to you with so much support, feedback, and FUN! If you’re ready to jump in and play with the animals while also getting to know a community that thinks and feels just like you do, the time is now! We asked our SLAC 101 students what they thought about SLAC 101 and here’s what they had to say!